Seems like there is a contest in Hungary every weekend. 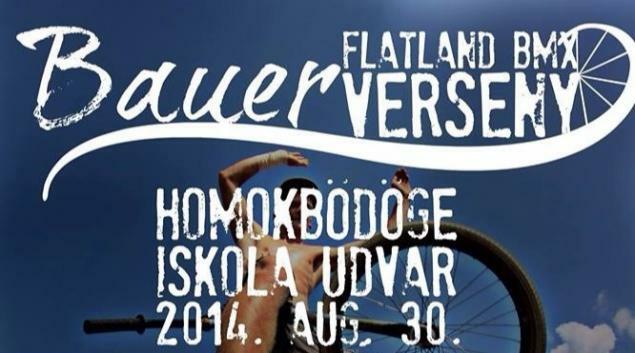 This time Oliver Kallai won the pro class of the Bauer Flatland Contest. Congratulations!